Your space is your soul it reflects you and what you want to project. Hiring a professional Interior Designer can be intimidating especially for First-time homeowners; especially when we were taught on how to arrange our living spaces during childhood, that shouldn't be the case. Interior Designers add details to your space; living to your personal taste and their aesthetic and technical knowledge. 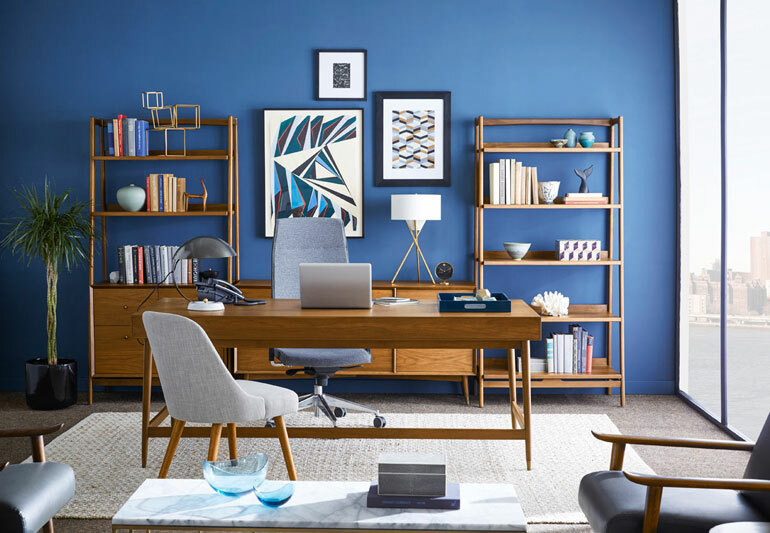 Having your own space to call home can be overwhelming but hiring to spruce up your space is a better solution to your future dilemmas in designing and decorating your place. 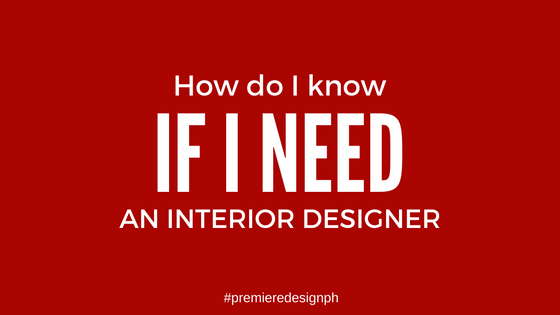 Read on How to determine if you need an Interior Designer. Does (this) space reflect my personal style? If you believe that the answer is Yes, like 90% then congratulations you're good to keep yourself busy doing the DIY's but if you are in doubt with having 60% YES and feeling that there's trouble coming into your design and decorating weekend gig then reconsider talking to an Interior Designer, there are Interior Designers whom you can talk to before hiring them. Do I enjoy working on the DIYs? Who Doesn't love DIYs? as young as we were we are taught on how to make use of our hands creating something out of nothing. DIY's are an enjoyable thing to do and when you are having enough time to do this activity and enough resources to get the outcome you imagine. For some, this doesn't work as they lack the time or their time is valuable than doing it on their own or they don't enough creativity to work on their creative side that they relied on to the experts. Do I have the same value proposition as of the Interior Designer? It's a question that you can assess, as an Interior Designer, I would say NO! because Interior Design is more than just having a beautiful space. Also, I would say for those who worked in the creative field of interior, fashion, graphic or set production and those who are design enthusiast they can pull off beautiful interiors too. They just spruce up their space and from time to time decorate and re-decorating it until perfected their design inspiration. Do I know what exactly an Interior Designer can offer? No! If you won't contact and ask them about their services and what they could offer aside from their initial services. They offer a variety of services that may suit your needs and remember when you decide to talk to a Designer, compile your questions to keep the conversation flowing. 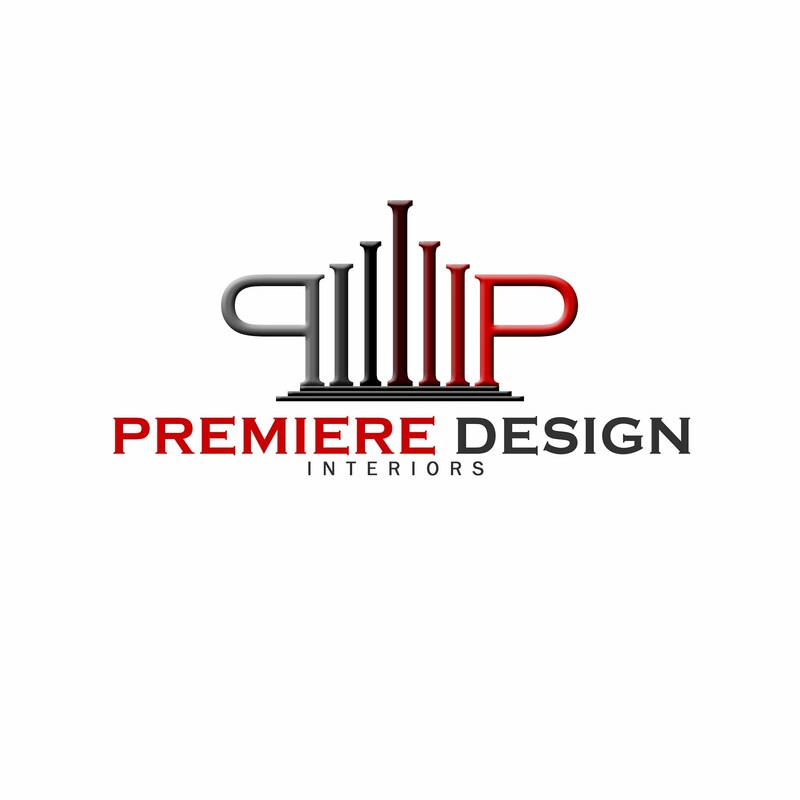 Talk to at least 5 Interior Designers before you decide to hire him or her; there are some Interior Designers offers free consultation within your area. For Cebu, Philippines Contact Idr. Emari Pimentel the following +63.917.305.6591 / emaripimentel@gmail.com or design@loungephl.com to book your free consultation.